Covered in spiders and spider webs from top to bottom, our Halloween Spiders sleeve is perfect for adding just the right amount of spooky Halloween spirit to pick up seasonal bouquet sales. Available in two traditional Halloween colors, Orange and Purple, the colored band will help cover stems and leaves, drawing more attention to the blooms. Our proprietary K-cut top opening also allows the blooms to fill out the sleeve and enhances the appearance of your bouquets! 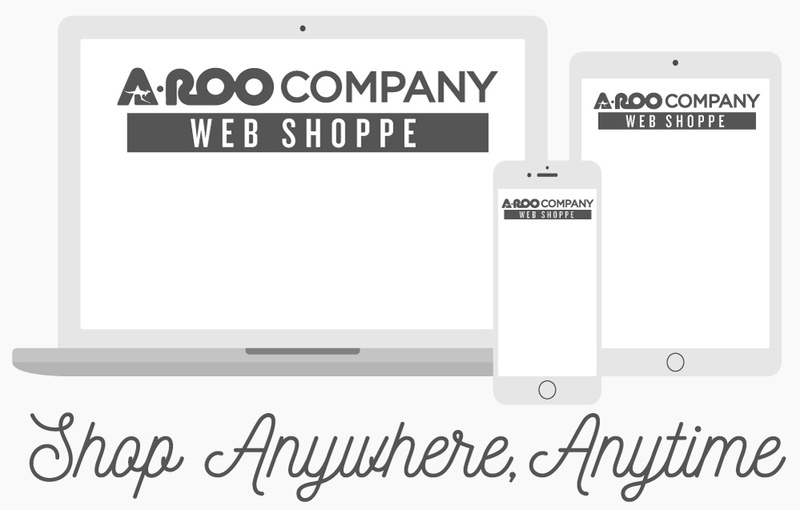 Contact your A-ROO Company Representative for more information.